Need help planning your Scottsdale trip? We’d love to hear from you! 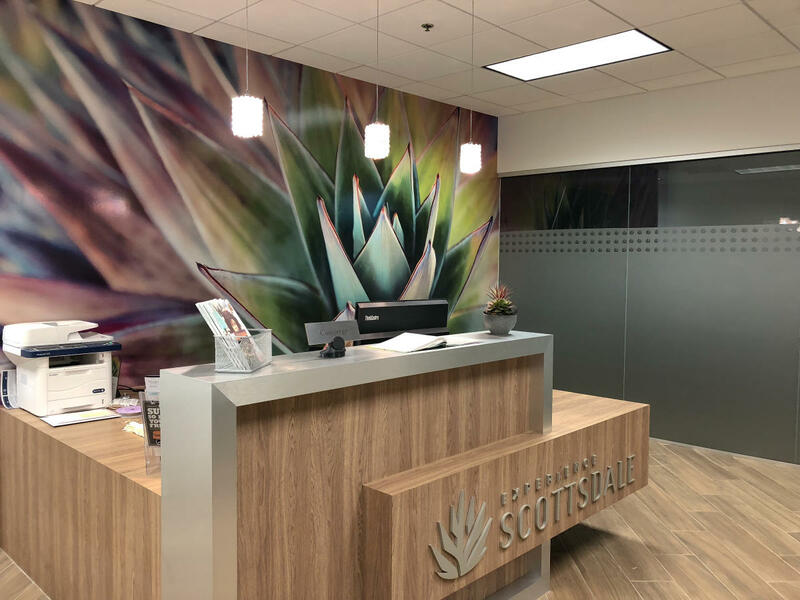 Experience Scottsdale’s destination experts can help you make the most of your Scottsdale vacation by providing information on restaurants, golf courses, art galleries, recreation options and shopping venues, as well as exciting special events taking place during your stay. 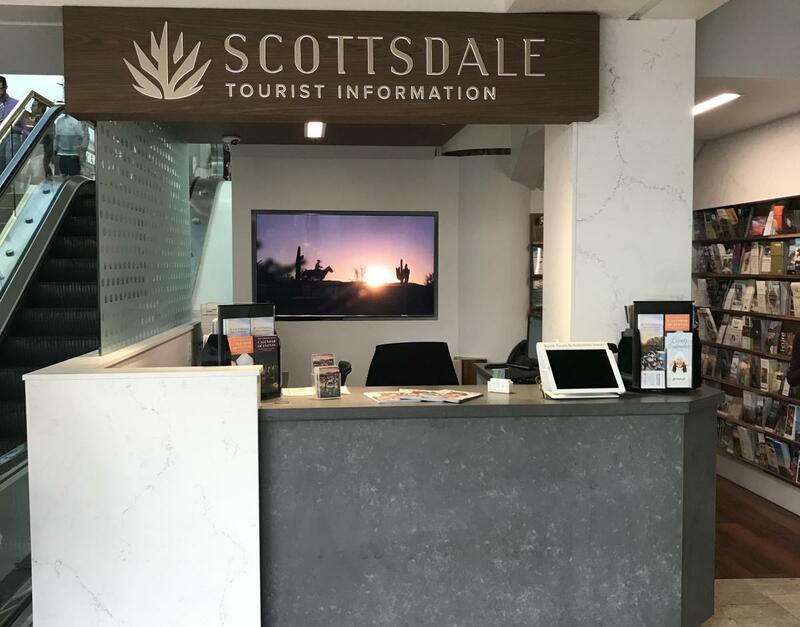 Stop by one of our Tourist Information Centers located in Old Town at Scottsdale Fashion Square (food court level) and on Fifth Avenue inside the Purple Saguaro. Monday through Saturday, 10 a.m to 6 p.m.
Monday through Friday, 8 a.m to 5 p.m.